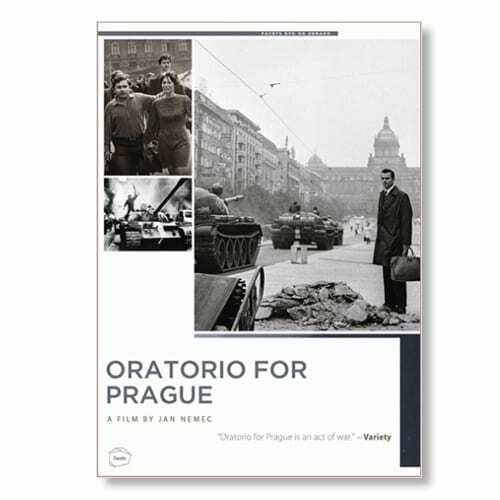 One of the most powerful documentaries ever made, Oratorio for Prague contains the only footage from the Soviet-led invasion of Prague in 1968. Czech New Wave filmmaker Jan Nemec began filming with the intention to document Prague Spring, a celebration of the newfound liberalization of Czechoslovakia, but the film’s subject took a dramatic turn when Soviet tanks rolled through the streets. The invasion ended Prague Spring, leaving Nemec blacklisted and Oratorio for Prague banned.